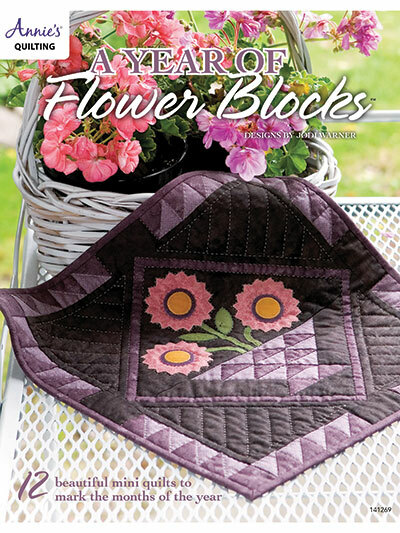 Stitch 12 beautiful mini quilts to mark the months of the year! 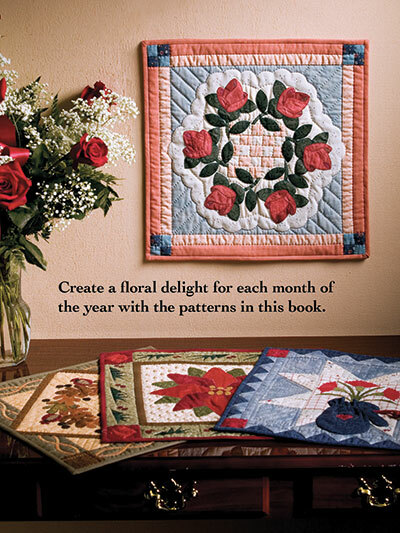 Create a floral delight for each month of the year with the patterns in this book. 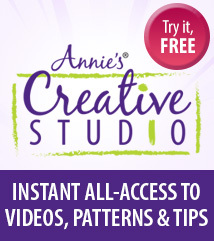 The methods used to create these same-size banners include paper piecing, applique and traditional or quick piecing. There are even instructions to make a specially designed wooden hanger to display each of your finished masterpieces during the corresponding month. You’ll be swimming in a field of beautiful flowers by the year’s end! 64 full-color pgs.